Thanks For Trying Our Demo! Ready to start your language journey? 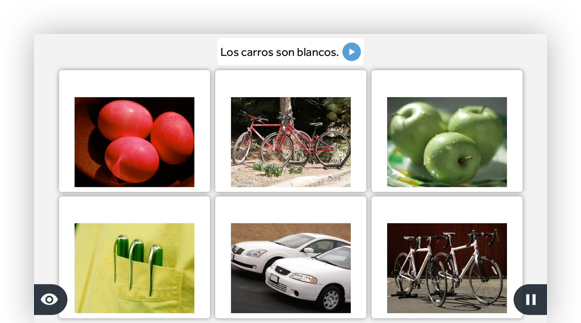 Take our language learning demo. Discover the power of Rosetta Stone. Please check spelling and ensure this email exists. Our language learning program is the result of 20+ years of extensive research. Meticulously crafted by our expert linguists, each of our courses presents information for optimal impact and performance, leading to quick results. Your accent matters. Our patented speech engine instantly compares your voice to thousands of native and non-native speakers, so you get real-time feedback for the most accurate pronunciation. It’s also adjustable, which allows you to fine-tune your accent. Speak up before you head out. It can feel daunting to speak up in public, but confidence comes from practice. That’s why Rosetta Stone has Live Tutoring sessions with native-speaking tutors to help along the way. Available for in-product purchase. Pick up where you left off with lessons that never leave your side—from your desktop, tablet, or smartphone. Perfect for learning at your own pace . We’re always improving our mobile learning tools. Don’t get lost in translation*. If you’re stuck on a word, you can now instantly translate it––so you can get back to learning, fast. Seek & Speak† turns everyday objects into conversation practice with scavenger-hunt style challenges. Language confidence comes with practice, so Your Plan is designed with you in mind. Focus your lessons on relevant material, get motivational reminders, and keep up the good work. ** Available on Android devices. †Available in select languages on iOS. Android coming soon. Interested? Find out what you'll learn. Love the way RS works. It's simple, logical, and builds up language skills in a progressive and effective manner. When used along with all the online tools - particularly the online live sessions, learning becomes a breeze. When I got here, I realized I needed to speak the language to help out in any sort of way. 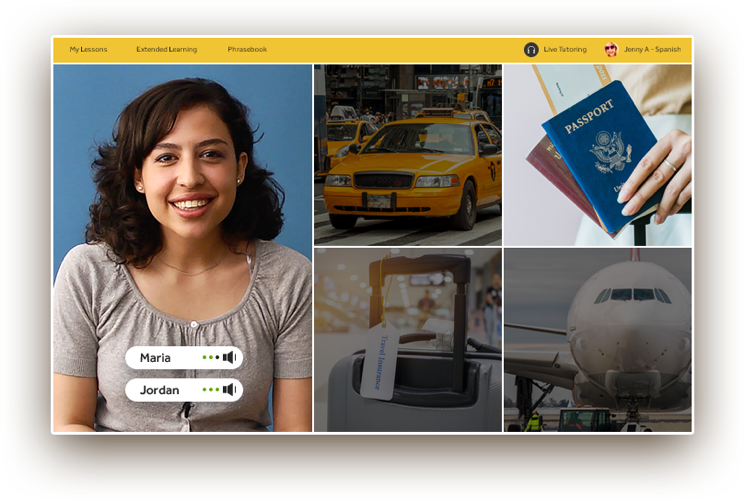 With its excellent user interface, clear instructions, wide variety of games and challenges… Rosetta Stone has got it going on. 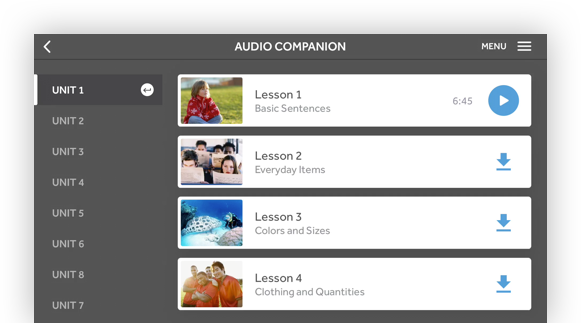 I love Rosetta Stone's software, and I think the approach to learning languages works. The gold standard of computer-based language learning. Peter has been globetrotting in search of understanding, and personal connections with people from all walks of life. I absolutely love Rosetta Stone, there are so many resources and ways to learn any language the success is really up to you. Just make time to do it each day or a a few times a week and you will learn the language! Want to try the free demo? We learn as much from our users as they do from using Rosetta Stone, and we hope their stories inspire you to create more of your own.